KoopaTV: Good Thing ARMS Wasn't At EVO 2017! By LUDWIG VON KOOPA - Boy, that would've been a mistake. But there are some consolations. When I wasn't playing the Splatoon 2 Splatfest demo on Saturday (congratulations to Team Ice Cream! 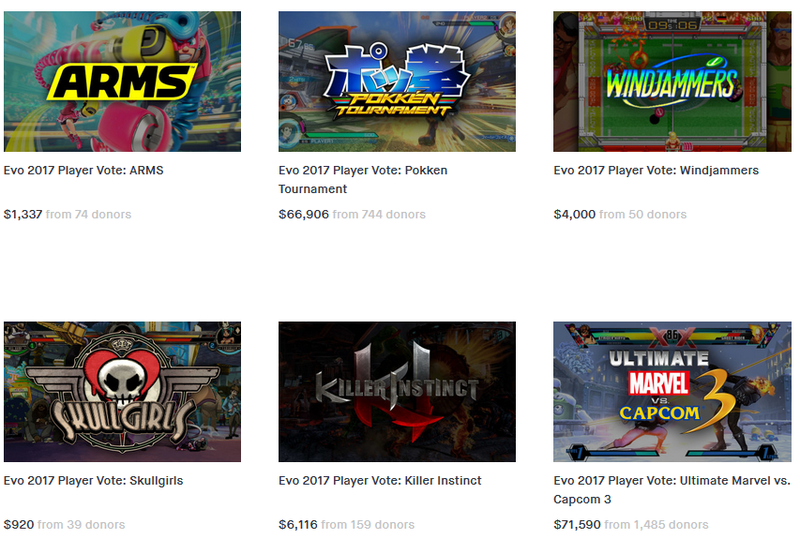 ), I spent the weekend watching the EVO 2017 fighting game tournament. It was a great set of tournaments, and, man, that Super Smash Bros. For Wii U top 8 was intense. Congratulations to Salem on his win over ZeRo (aka Scarf Boy), who subsequently went and deleted his Twitter after being on the winner's side of the bracket. He lost the best of 3 out of 5 to Salem, and then he lost another 3 out of 5 after the bracket reset. 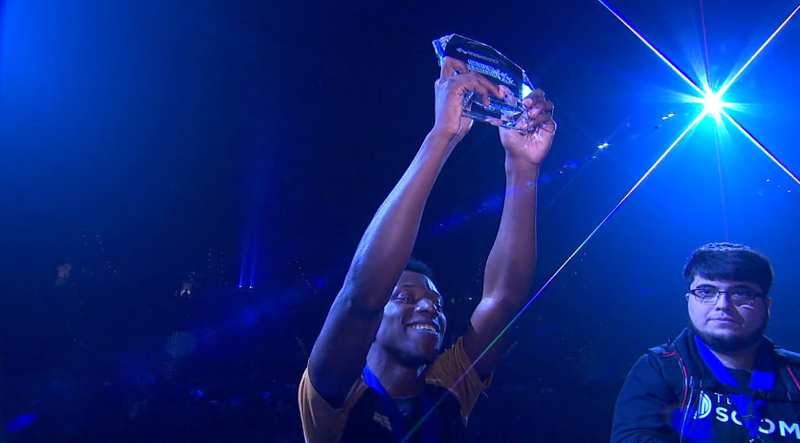 Salem giving a big goofy grin as he is crowned the winner, while ZeRo's face is weirdly distorted in the corner. The ninth game was Ultimate Marvel vs. Capcom 3, but ARMS raised exactly $1337, which is more funny than had it actually won and showed up. Since ARMS lost in a landslide to enter EVO 2017, we have seen ARMS many times, as presented by Nintendo. Things really appeared to get in trouble when we live-reacted to its “dedicated” Direct and really weren't enjoying it. The ARMS Open Invitational 2017 tournament at E3 2017 was a disaster and no one wanted to pay attention to it. By the time Day 3 of E3 2017 arrived, we were crying out in pain at needing to watch even more ARMS. There were some ARMS advertisements during the EVO 2017 stream's commercial breaks. 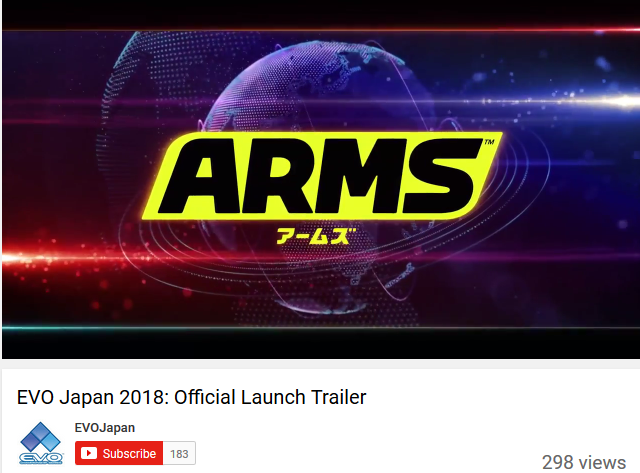 I don't know how many people are going to buy ARMS because of there being an advertisement for it, but what else would Nintendo advertise? Hah, you really think they would announce Super Smash Bros. for the Nintendo Switch? Of course not. ...Many other companies did happen to announce something, though, including Bandai Namco announcing Trunks in Dragon Ball FighterZ in a very Super Smash Bros. trailer-esque way. Every one of his moves is some kind of reference to source material! Now EVO 2017 is done, and there was no ARMS to bore us with. We're all happy. ARMS coming to EVO Japan 2018! You know how people lament that Japan always gets all the cool things that America doesn't? Well... what those people don't realise are all of the un-cool things Japan has to put up with that America doesn't; like bird flu, having North Korea as a neighbour, and now ARMS at large fighting game tournaments. Not to mention having your prime minister be a hostage to a terrorist with a body-possessing hat. Either Salem is auditioning for the Blue Man Group, or he's getting real sick real quick at that ARMS announcement for EVO 2018 Japan. Ludwig will at least admit that ARMS has really nice music. 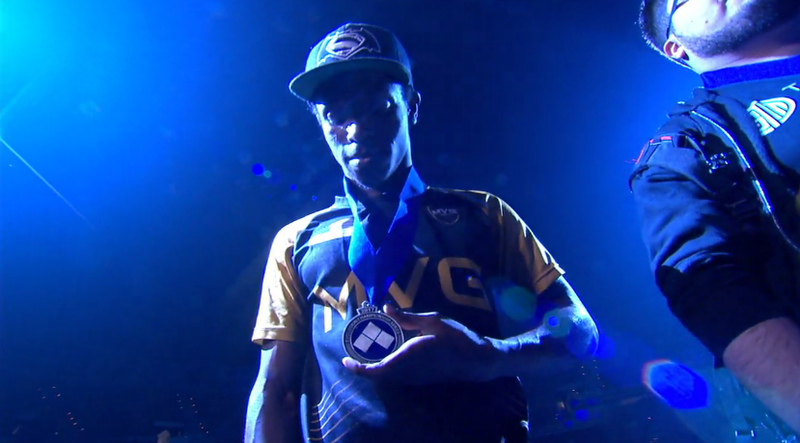 He was rooting for Nairo to win the Super Smash Bros. For Wii U tournament because Nairo uses Bowser as a secondary, and he was rooting for Hungrybox in Super Smash Bros. Melee because he always does. People questioned Ludwig's continued bashing of ARMS without playing it. Well, now he has. EVO Japan 2018 was a financial disaster. I got so bored of the first week of the TestPunch that I did not even bother with the second week's. Not even the game's lore interests me. But no way would I pay money for that "kinda want". I love Arms! What are you talking about? Our staff reached a consensus by E3 that we don't like ARMS, and certainly don't like watching it. If ARMS was a 3rd party game, would you still say you love it? This is a bad way to argue. I mean, this site has been really transparent in our reactions to seeing ARMS.